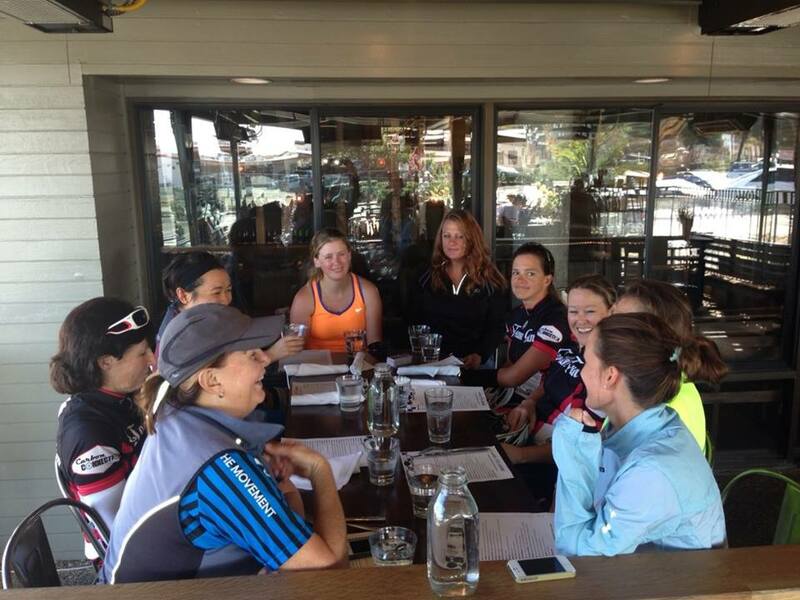 Nine ladies enjoyed a jaw-dropping gorgeous day yesterday on the first Team Fun Progressive Pedal. 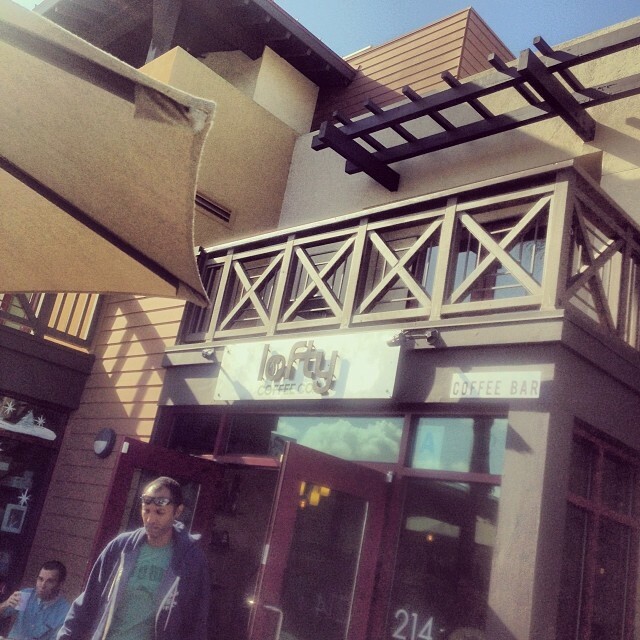 Beginning at Carbon Connection, we headed south to Encinitas to enjoy the coffee at The Lofty Coffe Co. Here you can find hard-to-find coffee treats, such as a Turkish Latte (infused with cardamom and raw sugar), or hard-to find bike treats such as a classic banana seat green Schwinn (or is it retro? You decide!). 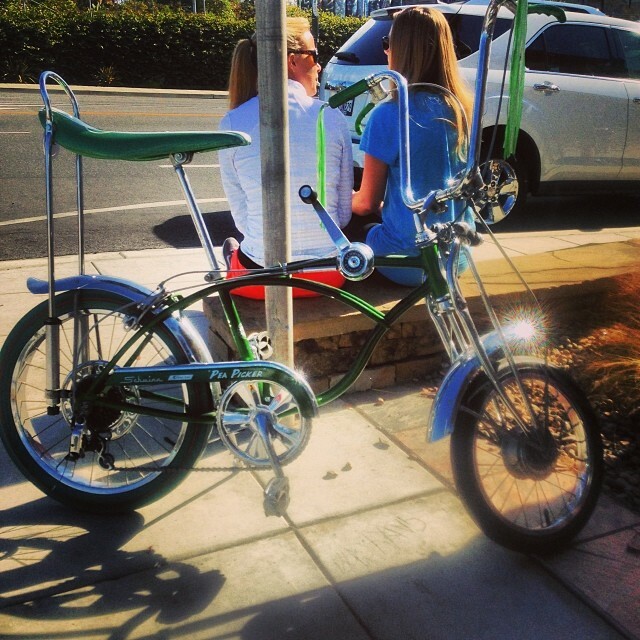 The Green Monster – Classic or Retro? Next we continued south to Del Mar, and forewent a trip up Torrey Pines (we were feeling a little lazy!) 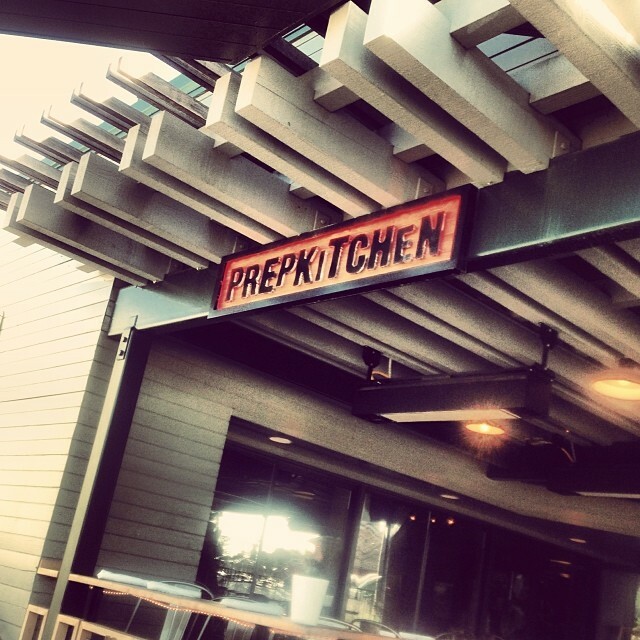 in favor of digging into brunch at the Prep Kitchen. We secured a large enough high top table, and gathered round to ogle the brunch menu. What would it be: ricotta donut holes, french toast with Bourbon Caramelized Apples & Cinnamon Creme Anglaise & Oat Streusel, or always the best in the middle of a ride, steak and eggs (or one of their many other decadent items)? We all chose a little something different, and while some folks decided to split dishes, there were those of us who consumed 100% of our own, and then dug in a little on others’ leftovers (… that might’ve just been the Heathers). We had a fantastic time getting to know one another a little better than the few words you can exchange while watching road obstacles and the wheels in front of you. I’m really quite an expert at the funny face. 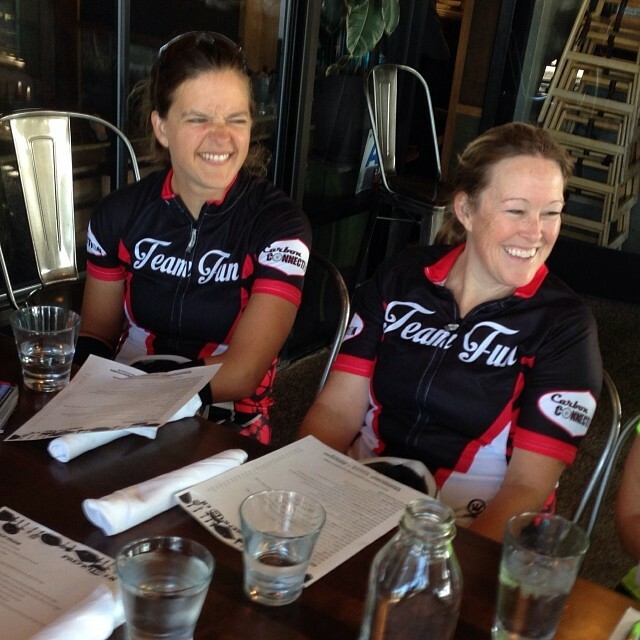 “Our Mission is to provide bicycles to underprivileged people living in impoverished areas throughout the world. This will facilitate their ability to obtain essential services (such as clean water, medical care, education, firewood, or aid in bringing goods to market), thus enriching their lives and their communities.” (Read more about them on their website… very cool organization). Just another gorgeous weekend in sunny San Diego!